Sliema Wanderers started their commitments in the Gatorade First Division in a positive way as they saw off Qrendi 7-3. The Wanderers took the upperhand in the first 5 minutes of the match scoring three goals in the process. On their part, Qrendi settled down and produced a reaction to hit the target twice before half-time. In the second half, Sliema took advantage of some defensive blunders and were on the mark four more times to secure an important victory. Paul Bugeja, Christian Micallef and Aleksandar Ribic scored a brace while Mark Camilleri added another one for the Wanderers. A double by Craig Pickard and Antonello Brincat reduced the gap for Qrendi. 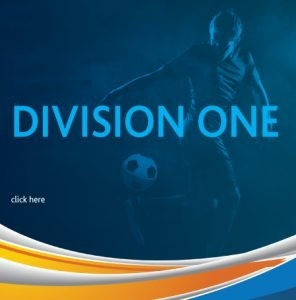 The Gatorade First Division will resume tonight with two other matches as Sirens take on Marsascala while in the late kick-off, Mdina entertain Mqabba. Hamrun made it for the semifinal after beating Sirens 7-2. Raphael Felipe Ortiz de Oliveira had a poker, while Madson Caetano, Marwan Terlisi and Michael Spiteri added more goals for the Spartans. Roderick Mascena and Ryan Cassar reduced the deficit for Sirens. 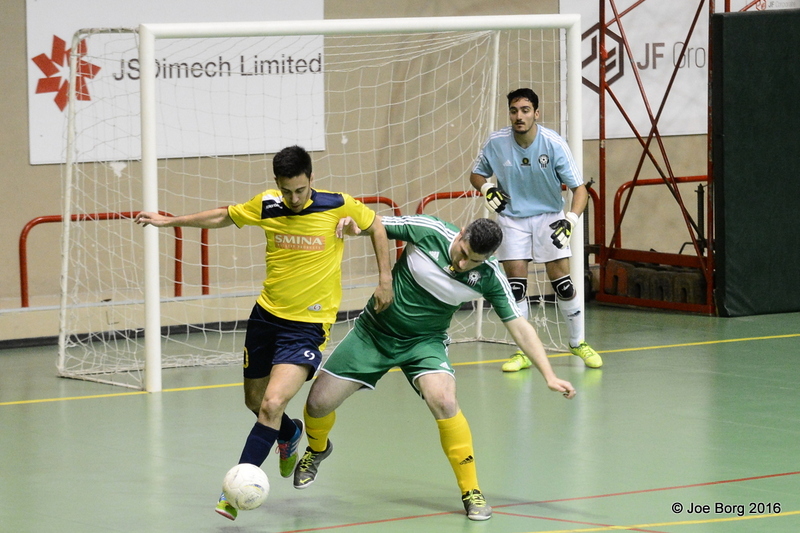 It wasn’t easy for Lija Athletic, to make it to the semifinal against Mdina Knights. The Knights played very well and Lija ascertained their qualification only in the final minutes. 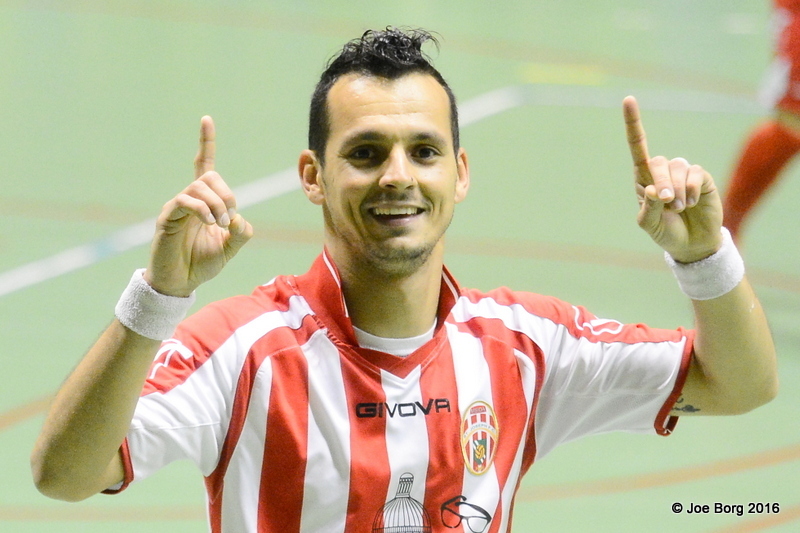 International Iranian player Ebrahim Massoudi had a poker, Kurt Bartolo had a brace, while Andre Henrique, Nicola del Re and Chavi Montes Burgos scored more goals for Lija Athletic. 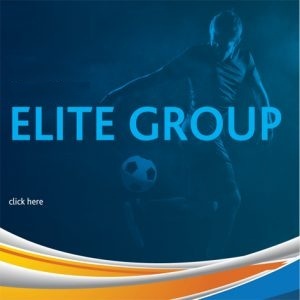 Mdina Knights scored three times through Ryan Micallef, Gaetano Gesualdi and Cleaven Portelli. 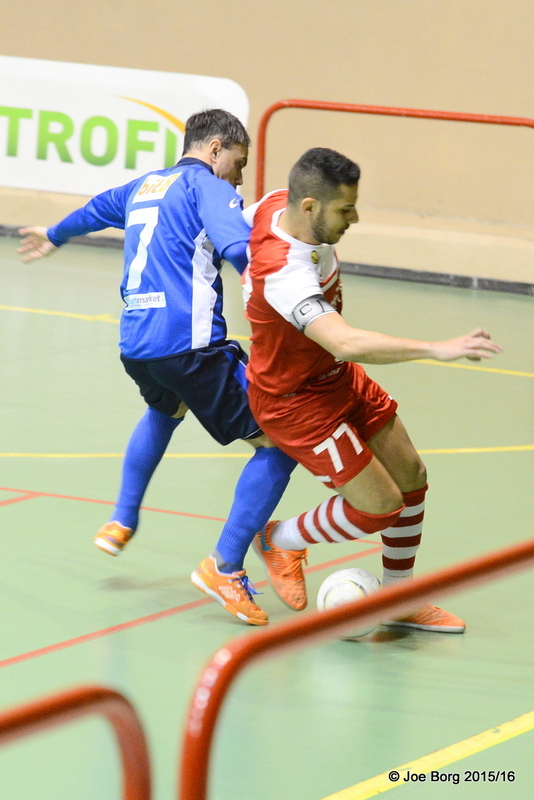 Msida confirmed to be part of the top 6 teams in the Elite Round, after beating Marsascala 4-3. Definitely it was another good game for both teams, even for Marsascala who again lost with a small goal difference. 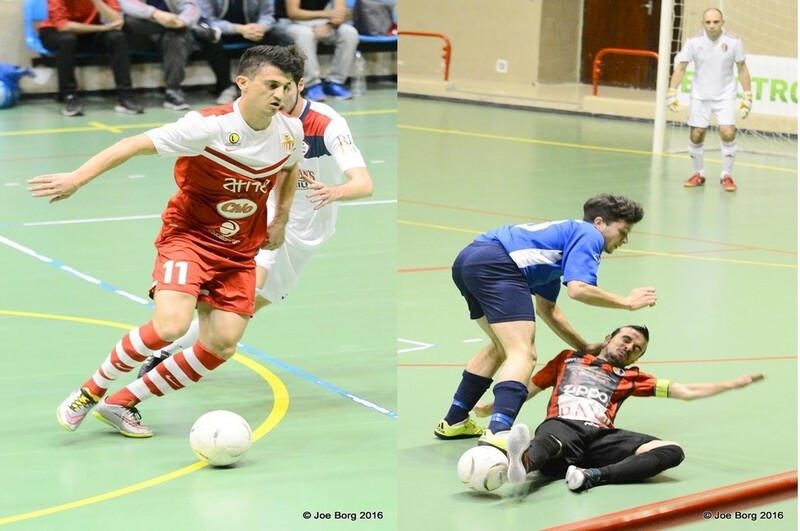 Msida’s player of the match was Paulo Diones Mendes Da Silva who scored twice, while Floren Manea and Tyrone Borg added more goals. Marsascala reduced the arrears through Reuben Degabriele, Shaun Ebejer and Dylan Caruana. The southsiders were also unlucky to hit the post twice. 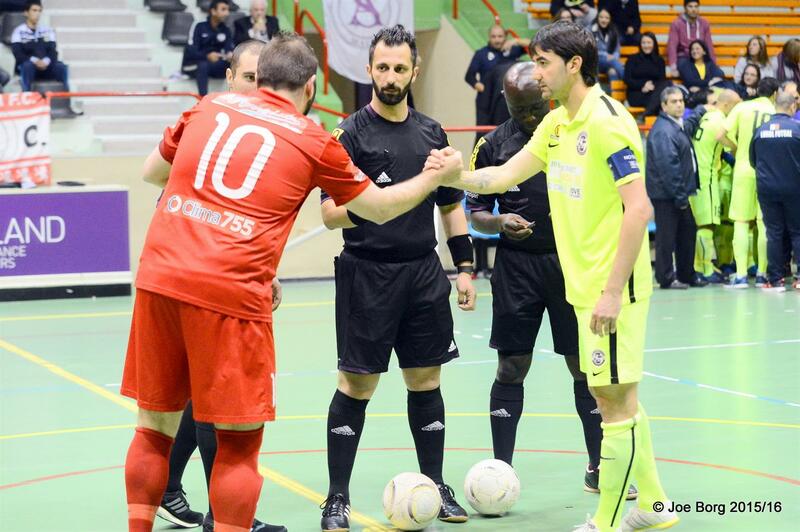 Prior to this match we had a very tight encounter between Sirens and Qrendi. Both teams tried hard to win, but their solid defence was above all the expectations. 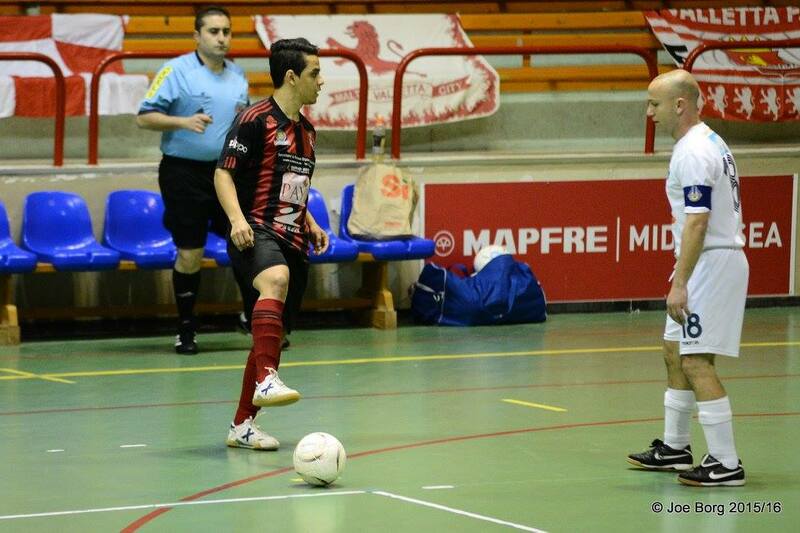 Qrendi’s play maker Antonello Brincat opened the score and Sirens’ George Chircop leveled the matters. A four goal lead in the first half an hour looked to have given Mqabba the three points but a great comeback from the Gozitans gave them a deserved late equaliser. 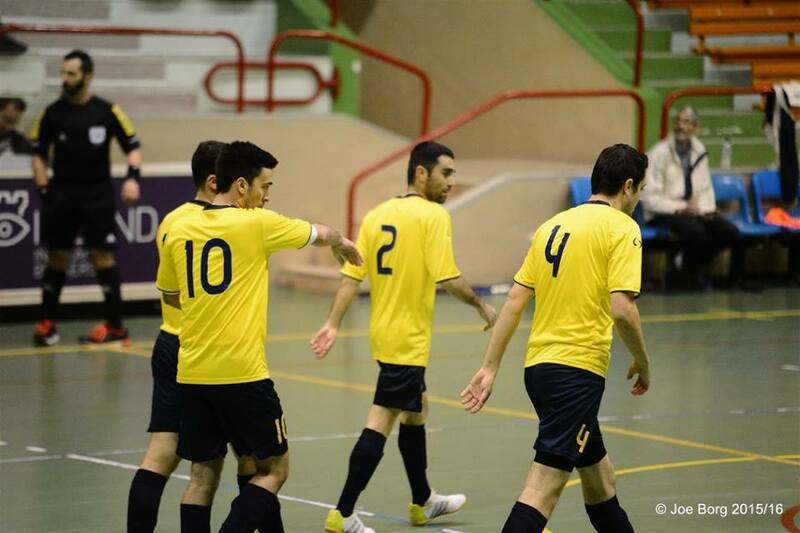 The draw handed Gozo FC their first point following their back-to-back defeats in their first twelve outings. 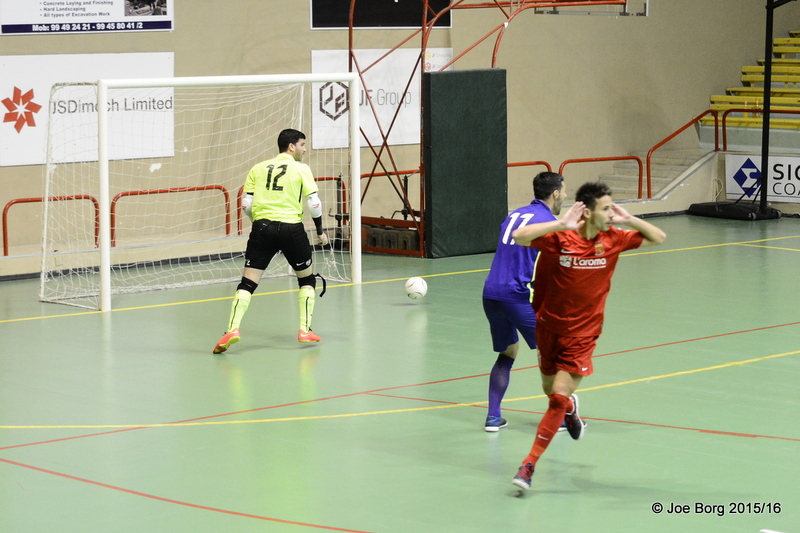 Mqabba made the brighter start and opened the score before half-time. After the change of ends, Kevin Loughborough’s boys assumed control of the match and netted three more goals in the process. Just when it looked as though Mqabba would hold on to their lead, Gozo FC came back fiercely and scored four quickfire goals which saved them from another defeat. 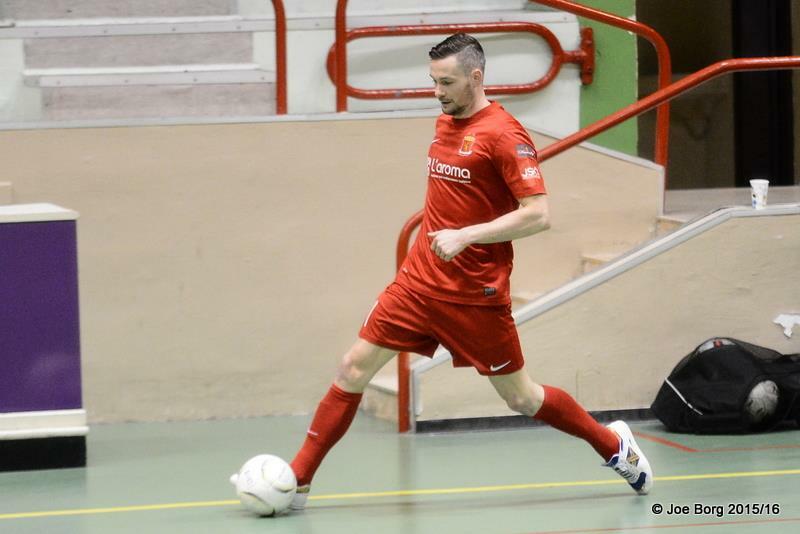 Miguel Alcaraz, Kevin Loughborough, Justin Psaila and Darren Aitchinson were the scorers for Mqabba. A hat-trick by Warren Zerafa and a goal by Jean Paul Abdilla levelled the matters for the Gozitans.